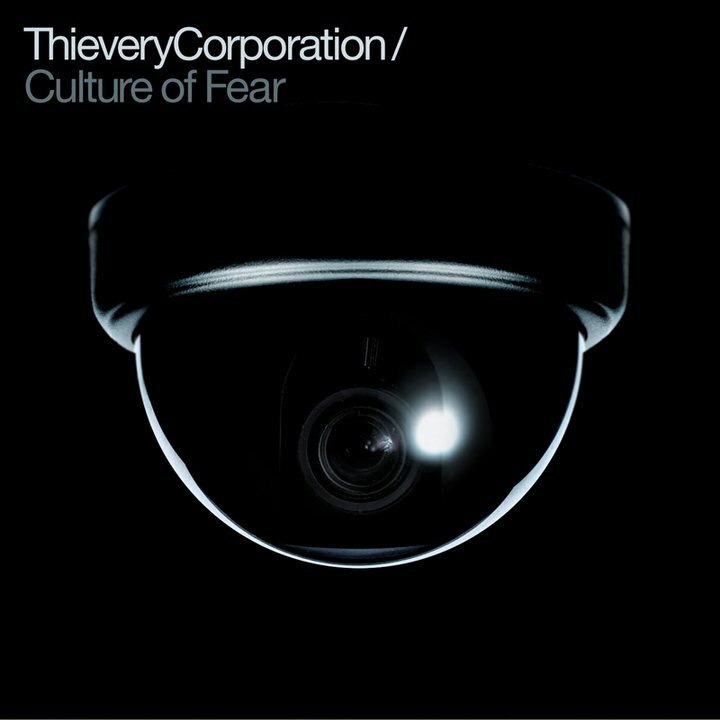 UPDATE: ESL Music & Thievery Corporation announce the release of Culture of Fear, the legendary duo of Eric Hilton and Rob Garza’s sixth studio LP, the followup to 2008′s Radio Retaliation. ESL and Thievery have generous enough to offer a free stream of the new album; head over to Thievery’s new CHNL page to listen to the entire album for a limited time only! You can also purchase the Culture of Fear now by clicking here. Today, Thievery Corporation are kicking off a massive Summer tour with a free show at Washington DC’s W Hotel — tickets are limited and available first-come, first-served from Eventfarm! Tomorrow, Thievery will perform at one of NYC’s best outdoor spaces for Summer music Williamsburg Waterfront in Brooklyn. The lineup also includes R&B superstar Raphael Saadiq! Below we’ve got tour dates and info for shows throughout the United States, Canada, Europe, and Australia, and also details about the band’s current single “Culture of Fear” which you can download for FREE and enter to win a trip to see Thievery LIVE at Red Rocks this August! Thievery Corporation is giving away a pair of VIP tickets plus airfare and hotel to see the band live at Red Rocks in Colorado on August 14th, 2011. To enter the contest, you need to sign up with MusicHype and start earning “points”. Your points get you entries in the contest to win the tickets. You can earn points by “retweeting” or posting our messages to Facebook… click here to get full details.